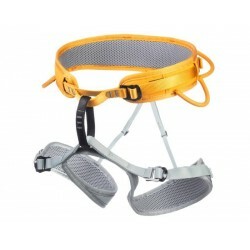 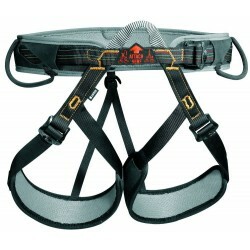 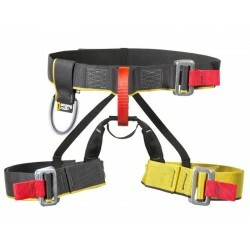 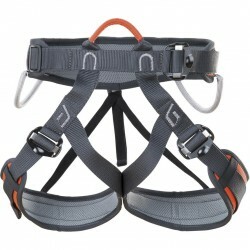 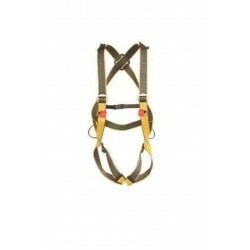 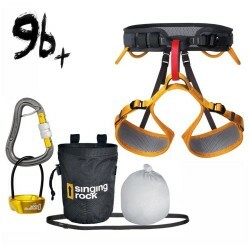 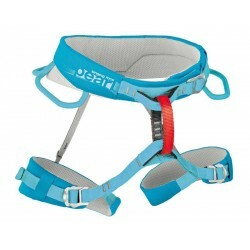 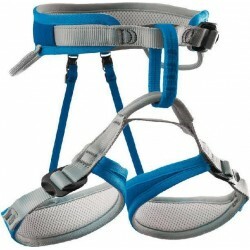 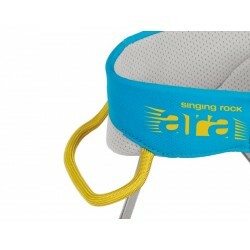 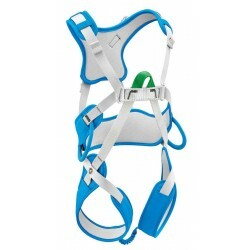 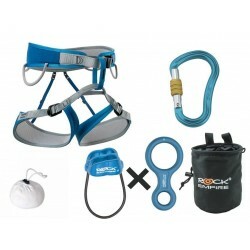 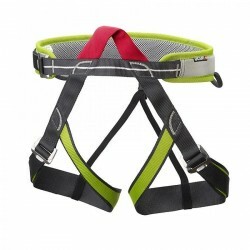 Light three-buckle sport climbing harness. 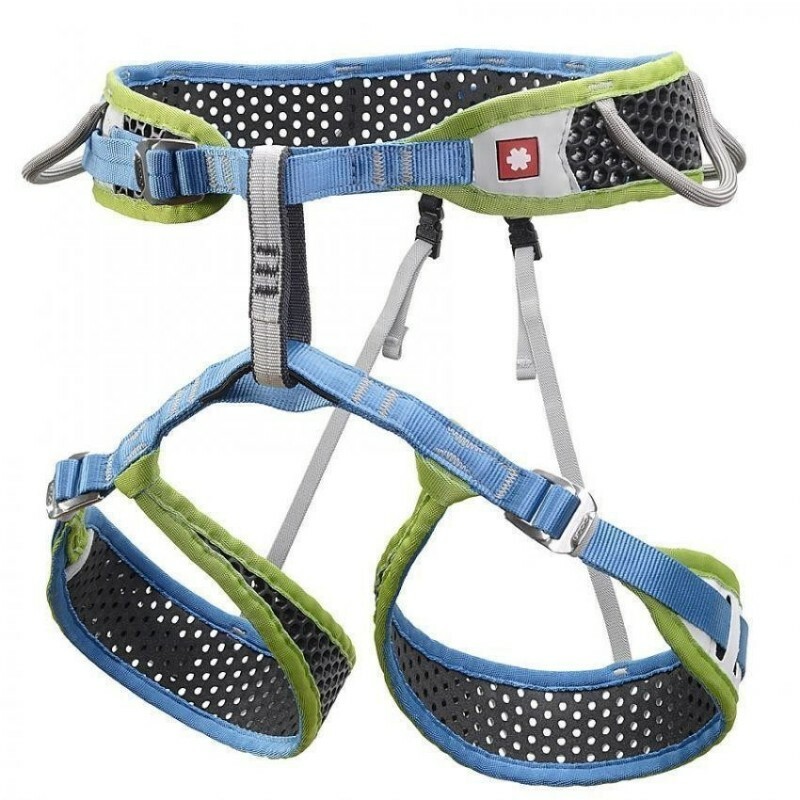 It is based on our patented WeBee Performance Technology thanks to which it provides perfect comfort, lightness, breathability and durability all at once. 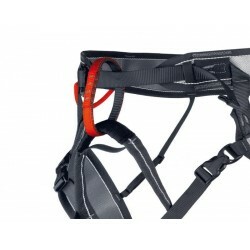 Side specially shaped gear loop.